Students from Muskegon Area CTC competed in the first-ever Gift of Life HOSA Challenge, a statewide competition to register organ and tissue donors. Through the challenge, Michigan HOSA students helped to add 793 new donors to the Michigan Organ Donor Registry. There are currently more than 3,000 Michigan residents on the waiting list for a lifesaving organ transplant. 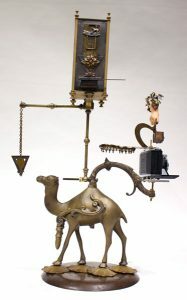 This entry was posted in News Releases on March 30, 2019 by editor. 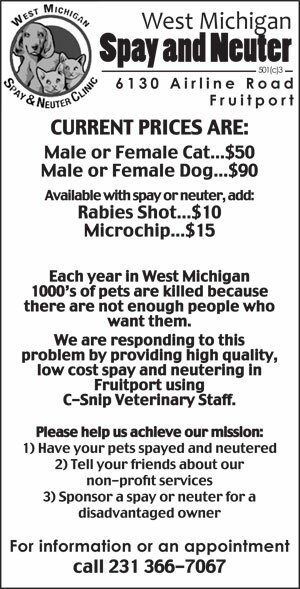 Muskegon, Michigan – DIBS! On Resale, a non-profit resale store benefitting the West Michigan Christian Schools (WMCS) system in the Lakeshore region, has moved to Muskegon. Formerly in Norton Shores since 2012, the retail store celebrated its grand opening January 17, 2019, at noon with a community prayer blessing. DIBS! 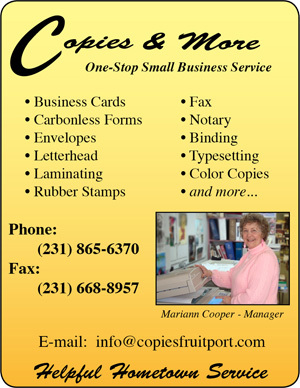 Is located on 1279 East Apple Avenue in the former Blockbuster building. “We are so thankful for the increased efficiencies that this new location provides for our store. This will help DIBS! 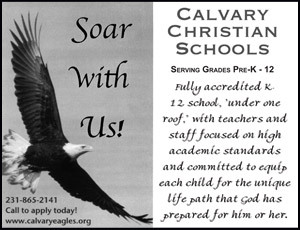 greatly increase the funding it provides to our schools and thereby facilitate the continual improvement in our programming and delivery of Christ-centered education, impacting hundreds of children and their families in our area,” said Dan DeKam, West Michigan Christian Schools Collaborative Director and Principal of Muskegon Christian School. DIBS! On Resale is a non-profit resale clothing, shoes, sports gear, jewelry, home goods, and more store. DIBS! 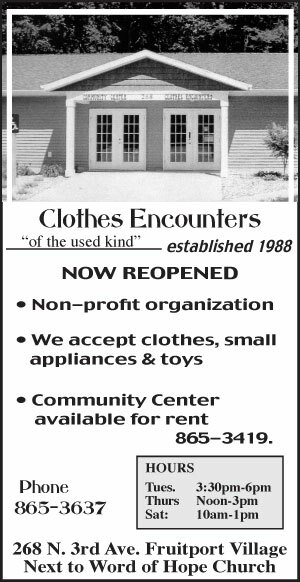 accepts donations and provides tax deduction receipts. The volunteer team is comprised of parents, grandparents, and alumni of all five PK-12 West Michigan Christian Schools (WMCS) as well as community members. DIBS! opened its doors in 2012 and benefits all five West Michigan Christian Schools including Fremont Christian (PK-8) , Muskegon Christian (PK-6) , Grand Haven Christian (PK-8) , New Era Christian (PK-8) and Western Michigan Christian (7-12) . DIBS! proceeds assist with WMCS programming and in keeping tuition affordable for families. To learn more about DIBS! go to ShopDibsOnResale.com . 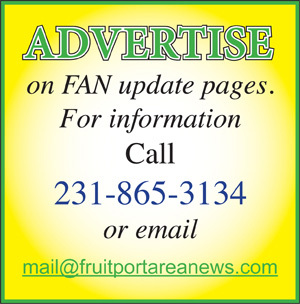 This entry was posted in News Releases on March 28, 2019 by editor. 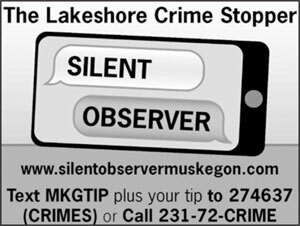 Muskegon, MI – The Muskegon County Silent Observer program made rewards of $10,650 for crimes solved in 2018. 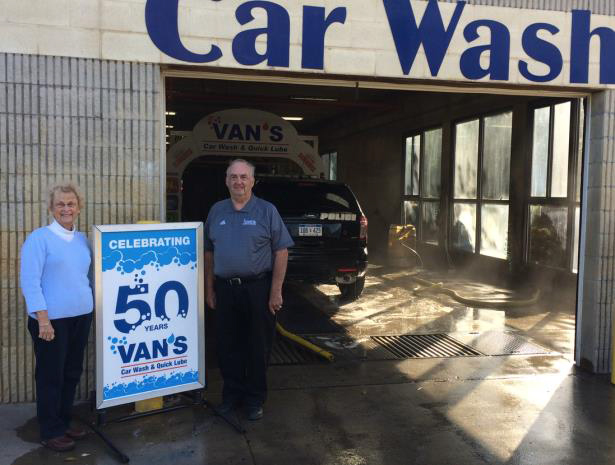 “This is one of our largest payout years in recent history” says Tom Schultz, Chairman of the Silent Observer volunteer committee and Chairman of the Muskegon Lakeshore Chamber of Commerce Board of Directors. The payouts for 2018 involved 6 cases related to retail theft, 4 cases related to fugitive arrests, and one high profile murder case. There was also a payout this year for the “Party Patrol” program. The Party Patrol’s focus is on underage drinking and drug parties. Just one call to help break up parties where underage drinking or illegal drug use are occurring can prevent serious harm and save the lives of many. “Silent Observer is a fantastic tool that allows community members to assist law enforcement in keeping our community safe”, says Schultz. The high tech program allows individuals to report crimes anonymously by calling in tips with total confidentiality. Computer software blocks cell phone numbers and computer addresses by replacing that information with confidential code numbers. The Silent Observer administrators cannot see the identity of who is calling or emailing tips. When information results in an arrest or breaks up an illegal party, the code number can release the reward payout that can then be cashed anonymously. The Silent Observer committee is made up of a number of non-profit organizations in the community. They work in partnership with local law enforcement professionals. The funds raised for the program, the software and the rewards are held in an account managed separately by the Muskegon Lakeshore Chamber Foundation. “New technology and community engagement are making a difference in the safety of Muskegon County”, said Schultz. 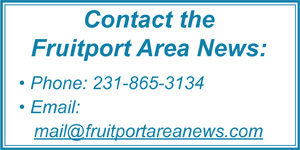 This entry was posted in News Releases on March 12, 2019 by editor. 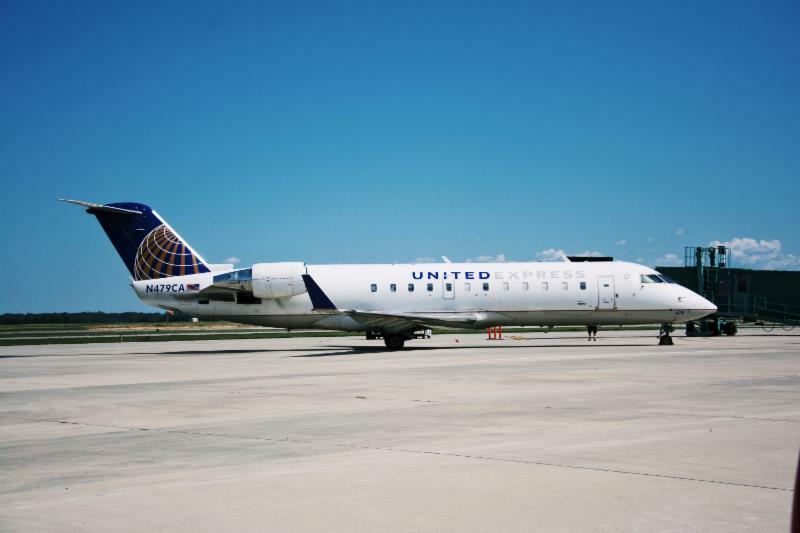 The number of passengers choosing Muskegon County Airport (MKG) for air travel continues to climb with the total number of passengers flying United Airlines increasing thirty-eight percent (38%) for December 2018 (3,065) compared to December 2017 (2,216). This significant increase is attributed primarily to the new travel-friendly schedule which commenced in October. The improved flight schedule allows customers to depart MKG early in the morning and early afternoon to make connections through Chicago and return to MKG in the early afternoon and late evening to maximize return flight options. The late evening arrival allows maximum opportunities for return flights from most domestic and international locations such as the West Coast, Mexico, Jamaica and Europe. More connections help provide lower prices. Fly locally with a short commute to/from the airport, parking just steps from the terminal, check-in and security lines guaranteed to be no more than 50 passengers per flight, and get your bags quickly at the end of your flight to get home faster. Why would you not fly from MKG? 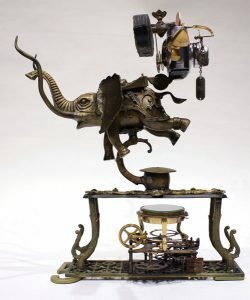 This entry was posted in News Releases on March 11, 2019 by editor. Now entering the 35th season of bringing quality, affordable, family entertainment to downtown Muskegon on Friday nights in the summer, Parties in the Park is unveiling some big changes for the 2019 season. Guests can look forward to a new variety of musical entertainment, new non-profit partners, and additional party enhancements! “We have a very energized and community driven board of directors that’s looking to expand on the success of the past few years and partner with local non-profits and area businesses to bring new offerings to parties in the park goers this upcoming season,” says Chanda Cregg, Parties in the Park President. One of the biggest changes coming is in the entertainment offerings. Historically, the non-profit partners selected their band/entertainment from a pre-approved list of local applicants. This process doesn’t allow for ample lead time when booking more regional acts that schedule further out. This year, the Parties in the Park Board is already making offers to bands that will bring additional top notch entertainment to the 2019 lineup. The Parties in the Park Board is also actively recruiting new non-profit partners. Each year, non-profits apply to host one of six available Parties in the Park Fridays. Non-profit partners have the opportunity to gain a great deal of exposure, engage and activate volunteers and supporters and most importantly financially reap the benefits of hosting a party in the park! An open house was held last month in which 30 non-profits gathered to learn more about partnering for the 2019 season. The application process is improved from last year featuring an online application, earlier party selection date and a board position dedicated to assisting non-profits make the most of their party experience. Other changes for the 35th season include new sponsorship opportunities, more ways for the community to get engaged with parties in the park, increased marketing and promotions, park layout enhancements and more. To learn more about Parties in the Park, apply to be a non-profit partner or inquire about sponsorship, visit www.partiesinthepark.com. The Mission of Parties in the Park is to create a sense of community and appreciation for Muskegon’s Downtown through a family-oriented social event. 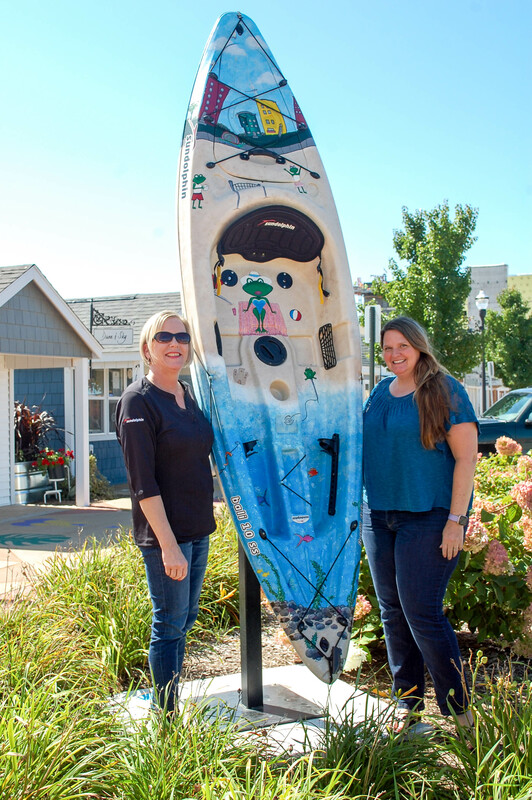 Sponsored by a variety of Muskegon County not-for-profit groups, the proceeds from the Parties either make physical enhancements or quality of life improvements for the whole community. 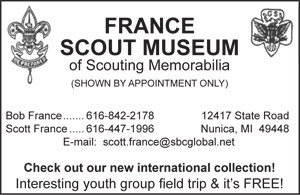 This entry was posted in News Releases on March 8, 2019 by editor. Norton Shores – Spring is here and the Lakeshore Garden Masters invites all gardeners, novice to seasoned, to join our first meeting of 2019! This entry was posted in News Releases on March 4, 2019 by editor. The 80-mile stretch of desolate shoreline between Whitefish Point and Pictured Rocks National Lakeshore has come to be known as Lake Superior’s Shipwreck Coast. Over 200 ships have come to a watery grave in this area, including the mysterious wreck of the Edmund Fitzgerald. The Fitzgerald, once the largest ship operating on the Great Lakes at 729’ in length, was fighting her way to the protective waters of Whitefish Bay when she inexplicably vanished, just 17 miles northwest of Whitefish Point. This all happened, not so long ago, on November 10, 1975. To borrow Great Lakes maritime historian Fred Stonehouse’s words, the story of the Edmund Fitzgerald has, for many, “come to represent all shipwrecks on the Great Lakes.” This is really true, but the Fitz is just one story and the lakes have many shipwreck tales to tell. For most visitors to the Great Lakes Shipwreck Museum, these human stories can be shocking, both in the dramatic nature of the wrecks themselves, but also in the heroism of the men and women who miraculously survived incredible conditions. 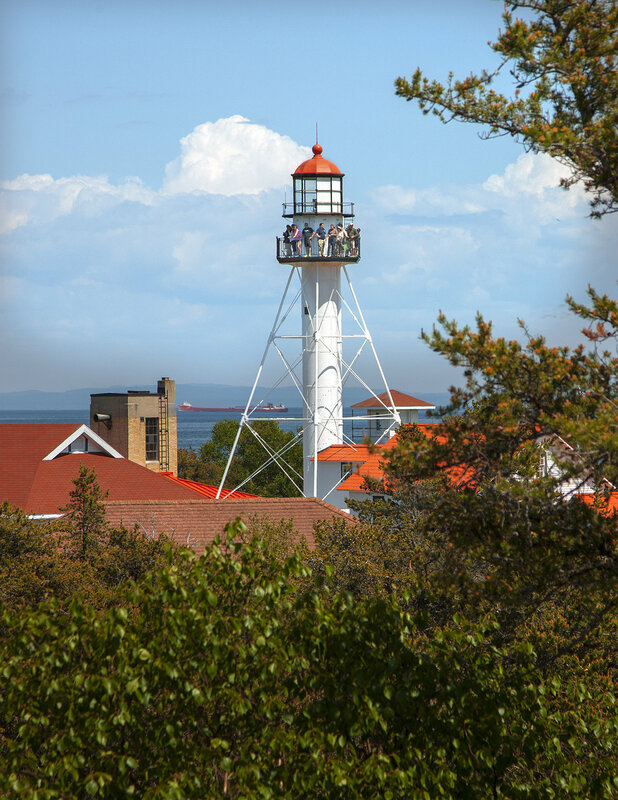 The museum is located on the site of the oldest operating lighthouse on Lake Superior, and this venerable old tower has been guiding ships around the Point since the U.S. Civil War and Abraham Lincoln’s presidency. What was it like to be lighthouse keeper at such a remote location? How about growing up at a lighthouse? What was family life like for the keepers and their families? What dangers did they face? Did the Lighthouse Keepers ever have to help shipwreck victims? These questions are all answered as you tour the restored Lighthouse Keeper’s Quarters, just beneath the shining light itself. This entry was posted in News Releases on September 28, 2018 by editor. (Jackson, Mich.) – The 18th annual Wendy’s Charity Classic presented by Coca-Cola was held on Monday, August 6 and featured veteran LPGA Tour players now active on The Legends Tour. The event raised over $180,000 for Wendy’s Wonderful Kids and The Dave Thomas Foundation for Adoption. Hosted since 1999 by Jackson resident Elaine Crosby, a two-time champion on the LPGA Tour with one win on The Legends Tour, the pro-am was co-sponsored by Starboard Group and Meritage Hospitality Group, the two largest Wendy’s franchisees in the state with 119 locations combined. Staged at the Country Club of Jackson on the Pines and Woods courses, the pro-am included such fan favorites as Jan Stephenson, Michelle McGann and Rosie Jones. The 22 LPGA Legends who appeared combined for over 135 wins on the LPGA Tour. 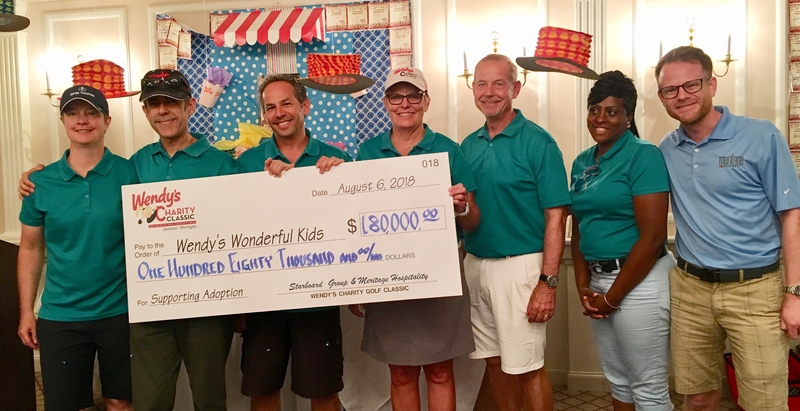 Starboard Group, a Florida-based franchisee with Wendy’s stores in 8 other states, adopted the Wendy’s Charity Classic in 2016 when they purchased Stanton & Associates, Inc. (SAI), a Wendy’s franchisee headquartered in Jackson for 42 years. For more information, visit www.wendyscharityclassic.com. This entry was posted in News Releases on September 10, 2018 by editor. The Muskegon Lake Watershed Partnership (MLWP) and the West Michigan Shoreline Regional Development Commission (WMSRDC) are working on a new activity and a new phase of work to help bring information to the public in a new and exciting way. Conversations among stakeholders have started regarding the delisting of Muskegon Lake as an Area of Concern (AOC). As the Muskegon community nears delisting, it will be vital to utilize an engaged community of stewards who understand, respect, and will help to maintain the substantial work that has been done in and around the lake over the past several decades. Engaged citizens will be essential to carry on this environmental ethic into the future to help the Muskegon community continue its interest in maintaining a desirable and healthy lake and watershed. In order to accomplish this task, the MLWP and WMSRDC are initiating a public outreach project to produce video stories about the environmental history of Muskegon Lake and the work that has been done since being designated as an AOC. The video will also showcase various community members and stakeholders that utilize the natural resources of the area for their commerce, sustainability, recreation and spirituality. WMSRDC has contracted with Great Lakes Outreach Media on this project. 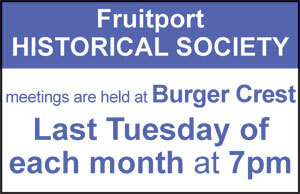 We are interested in speaking with people who may recall the early days around Muskegon Lake, post WWII conditions, the days when Muskegon Lake was in a more severely degraded state – or in a more pristine state. If you or someone you know has an environmental story about Muskegon Lake, we would like to hear from you. To have your stories considered for this project, find out more about the project and/or learn how you can help or be involved, please send an e-mail to MuskegonLakeStories@muskegonlake.org or contact Kathy Evans at (231) 722-7878 x 17. This entry was posted in News Releases on September 5, 2018 by editor. 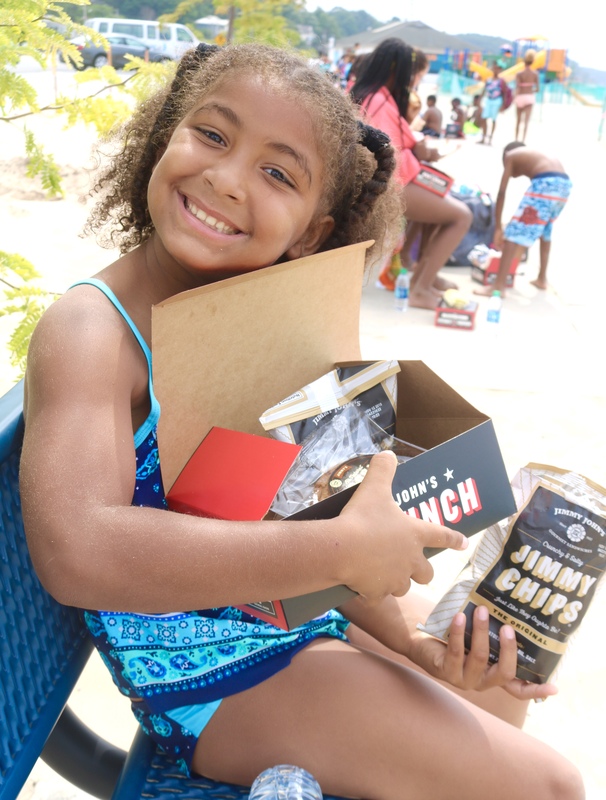 MUSKEGON, MI – Jimmy John’s locations on Apple Avenue and Henry Street teamed up with the Muskegon’s Boys & Girls Club to give 400 area boys and girls a healthy and fun lunch on Thursday, August 16th. Jimmy John’s local franchise owner, and President of MVK Management, in Norton Shores, Jon Lindenbaum, toured the Boys & Girls Club of the Muskegon Lakeshore (BGCML) and proposed a community outreach partnership earlier this month. His idea was simple, but bold. Bring deserving youth in Muskegon the Jimmy John’s experience by providing club members with a full box lunch including their choice of specialty sandwich, chips, drink and gourmet cookie. Since 2015, Boys & Girls Club of the Muskegon Lakeshore has provided mentorship, adult role models, activities, and services to local youth in the areas of education and careers, character building, leadership, health, life skills, arts, sports, fitness, recreation, and several other specialized programs during the summer and afterschool times. 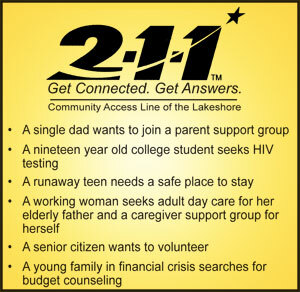 Do you have a cool idea on how we can continue to serve Muskegon area youth, or would like to get involved? If so, give Boys & Girls Club teammate, Deborah Santiago a call at 231-375-5576 or email her at DSantiago@BGClubMuskegon.com. Here are the results of the 7th annual Muskegon River Cleanup sponsored by Muskegon River Clean-Up Company, LLC held on August 4th, 2018. Registration started at 9:30 am at the Bridgeton Launch until noon. We had 519 people register this year, a new record. These 519 persons collected 4326 cans and bottles , an outboard motor, 1 chair, 1 milk can, 114 flip flops, 22 sunglasses and goggles, 18 lighters, 1 cell phone, 12 tires,1 garbage can, miscellaneous animal bones, scrap iron and treated wood. At 5:00pm sharp at the Maple Island Launch Site 15 kayaks were given away along with approximately $1000 worth of miscellaneous items to the participants. Hot dogs and hamburgers were provided to the participants throughout the day. Next years event will be on Saturday, August 3, 2019. Hope to see everyone there. 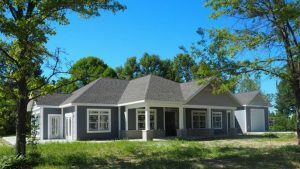 (Muskegon, MI) – Pioneer Resources is pleased to announce the grand opening of their newest group home located on Mill Iron Road in Muskegon. 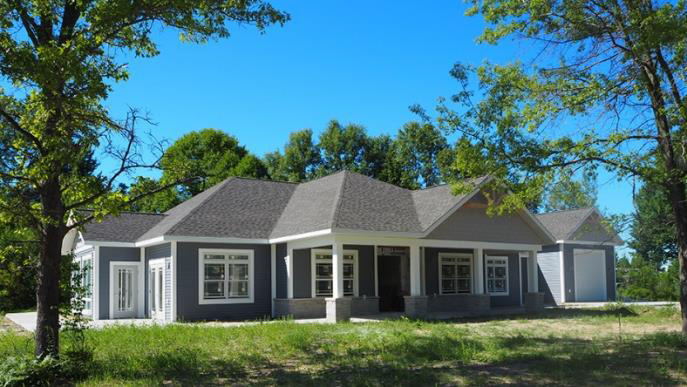 The home was built due to the increased demand for specialized housing as well as to continue Pioneer’s efforts to provide affordable housing and individualized supports for individuals with disabilities and seniors in our community. Pioneer now operates eight specialized group homes, along with a general Adult Foster Care Home, Independent Living, and barrier-free apartments. This six-bedroom, open-concept layout was designed specifically for individuals requiring specialized assistance. The accessibility technology incorporated in the development will provide independence to residents with limited mobility and communications skills. The Mill Iron Home opened its doors to the public on Tuesday, August 28, with a grand opening reception. Guided tours and refreshments were provided. MUSKEGON, Mich., July 31, 2018 – Another season has come to a close. The Muskegon Clippers finished the 2018 season winning nine out of our last ten games. The Clippers finished the season with a record of 24-18 and two games out of first place and a single game out of the race for the final playoff spot. The Clippers also set new attendance records for the year. As the season ends, the Great Lakes Summer Collegiate League has announced post season awards. (Muskegon, MI) – Parmenter Law, based in Muskegon, continues to show their commitment to the community by sponsoring and participating in the Muskegon Lakeshore Chamber Golf Classic and the upcoming Walk to End Alzheimer’s. In addition to being a hole sponsor, a Parmenter team teed it up at Stonegate Golf Club on Friday, August 24, for the Muskegon Lakeshore Chamber Golf Classic. A portion of the proceeds benefited Silent Observer, a high-tech crime prevention program launched by a coalition of local business, education and law enforcement leaders. On Saturday, September 22, Parmenter will gather together at Heritage Landing to participate in the Alzheimer’s Association Walk to End Alzheimer’s®, the world’s largest event to raise awareness and funds for Alzheimer’s care, support and research. Please join and meet the Parmenter team at this local event. This entry was posted in News Releases on September 3, 2018 by editor. In the dog days of summer, I am writing to you about our new campaign about–you guessed it– protecting K9s. Tens of thousands of these loyal, trusted dogs serve alongside their human handlers in police departments across the country. But, sadly, due to budget cuts, many departments cannot afford life-saving Kevlar vests for these dogs. Last year, approximately two dozen dogs died in the line of duty. But, we know this doesn’t have to be the reality. We are launching an ambitious campaign to raise $80,000 to distribute ballistic-proof vests for police dogs across America. 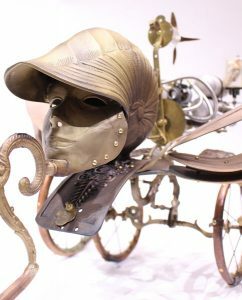 MUSKEGON, MI, August 22nd – Grand River Office will open its doors to visitors offering live music, appetizers, beverages, and giveaways in conjunction with their formal Open House Event located at their new showroom and offices at 99 W. Western Ave. in Muskegon. While Grand River Office may be a new office furniture dealer in West Michigan, owners Margaret Stoika and Doug Brown are no strangers to the commercial furniture market with over 35 years of combined industry experience. “We are excited to be part of the downtown Muskegon growth with our showroom location on the corner of Pine and Western in a building that dates back to 1928,” stated Doug Brown, co-owner and Vice President of Grand River. Grand River Office is a full line dealership representing numerous lines of commercial office furnishings, also providing design and installation services throughout West Michigan. To learn more about Grand River Office go to www.grandriveroffice.com, or check them out on Facebook and Instagram. (Muskegon, MI – July 31, 2018) – Wayne’s Deli is celebrating 60 years of business. A Muskegon County staple since 1958, visitors to Wayne’s can enjoy a full-service, old-fashioned style deli counter (home to the original “Gimmick” sandwich), a large selection of Michigan wines, fresh roasted coffee, local craft beer, and much more. They even offer catering services and a variety of gift baskets for holidays or special occasions. Wayne’s Deli first opened on August 12, 1958. The deli changed ownership several times over the years and was purchased in 1999 by current owner and operator, Pat Bogner. 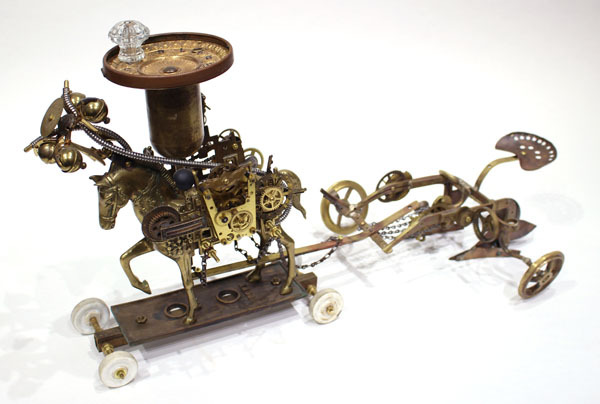 Although the owners have changed, many of their signature products have not. Still very popular are their Italian Hoagies, the original “Gimmick” sandwich, pickle wraps, stuff peppers, and onion wraps. For more information, please visit www.waynesdeli.com. This entry was posted in News Releases on September 2, 2018 by editor. Muskegon, MI – On June 15th, The Police Officers Association of Michigan (POAM), announced its candidate endorsement would be Holly Hughes for Michigan State Senate for Michigan’s 34th District. The POAM represents over 12,000 law enforcement employees throughout the State of Michigan and is the largest such organization in our state. “We continually strive to protect and improve the safety, working conditions and economic security of our member. We believe it is imperative to support candidates who actively promote these goals,” said Legislative Director, Kenneth Grabowski. This entry was posted in News Releases on August 3, 2018 by editor. Muskegon Rescue Mission is experiencing record number of people needing emergency shelter. During these summer months more and more people are turning to the mission for shelter. 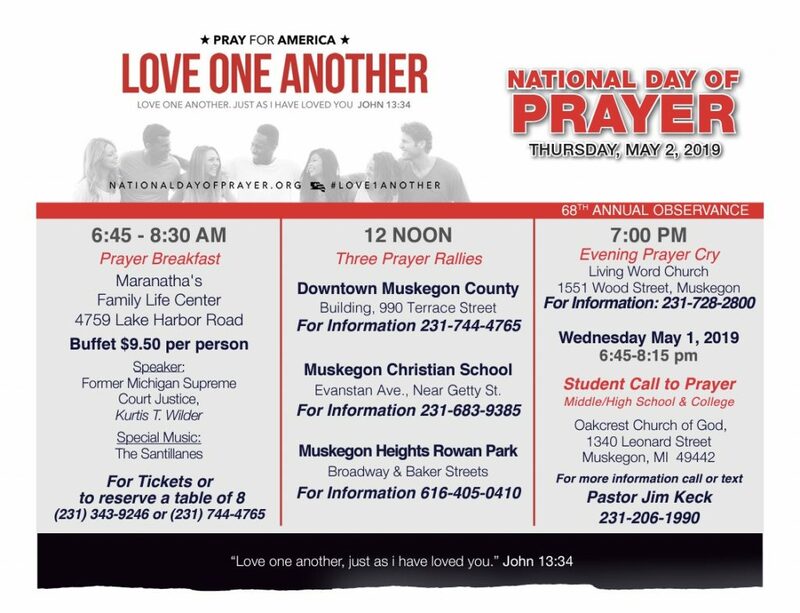 These astonishing numbers are making Muskegon Rescue Mission Resources tight. To make a donation please stop by our administrative office or visit www.muskegonmission.org. Grand Rapids, MI –The Grand Rapids Chamber Political Action Committee (PAC), Friends of West Michigan Business, announced its candidate endorsement in the contested 34th district GOP primary would be Holly Hughes. “The Chamber PAC endorses candidates who will work to advance policies that support continued economic growth in our region, improve educational outcomes and invest in roads and infrastructure,” said Chamber President & CEO, Rick Baker. 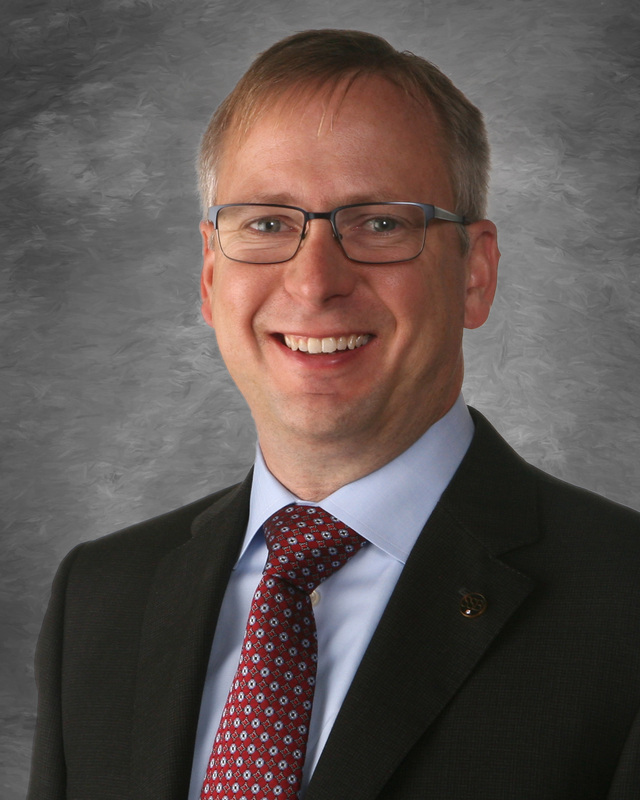 “Michigan’s economic recovery has been nothing short of amazing, but we still have many real challenges, and must elect experienced, knowledgeable leaders to move Michigan forward.” Said Andy Johnston, Vice President of Government Affairs, Grand Rapids Area Chamber of Commerce. This entry was posted in News Releases on August 1, 2018 by editor. Muskegon, MI – On June 29th, The Michigan Chamber of Commerce announced its candidate endorsement would be Holly Hughes for Michigan State Senate for Michigan’s 34th District. The Michigan Chamber fights every day to cut wasteful government spending and reform state government which is why they chose to endorse Holly Hughes for State Senate. “All of these candidates have demonstrated a commitment to free enterprise and a sincere desire to make Michigan the best state in the country to live, work, raise a family or build a business” said Michigan Chamber President & CEO Rich Studley. This entry was posted in News Releases on July 30, 2018 by editor. To become an ASSE Host Family or to find out how to become involved with ASSE in your community, please call ASSE Eastern Regional Office at 1-800-677-2773 or go to www.host.asse.com to begin your host family application. Students are eager to learn about their American host family, so begin the process of welcoming your new son or daughter today! This entry was posted in News Releases on July 24, 2018 by editor. OTTAWA COUNTY, June 29, 2018 – Summertime is here and it’s a HOT one! An excessive heat watch is in effect for Ottawa County – be sure to take precaution to stay healthy and safe. Hot temperatures and high humidity put people at an even greater risk of heat illness. The elderly, infants and children, homeless, people with a chronic medical condition and those who work or exercise outdoors are most vulnerable to heat exhaustion. NEVER leave children or animals in a vehicle alone on hot days – heat stroke or death can occur! • Wear Appropriate Clothing: Choose lightweight, light-colored, loose-fitting clothing. • Stay Cool Indoors: Stay in an air-conditioned place as much as possible. If your home does not have air conditioning, go to a place that does. Electric fans may provide comfort, but when the temperature is in the high 90s, they will not prevent heat-related illness. Taking a cool shower or bath is a much better way to cool off. Use your stove and oven less to maintain a cooler temperature in your home. Cover your windows with drapes or blinds. • Schedule Outdoor Activities Carefully: Try to limit your outdoor activity to when it’s coolest, like morning and evening hours. Rest often in shady areas so that your body has a chance to recover. • Pace Yourself: Cut down on exercise during the heat. • Wear Sunscreen: Sunburn affects your body’s ability to cool down and can make you dehydrated. If you must go outdoors, protect yourself from the sun by wearing a wide-brimmed hat, sunglasses and by putting on sunscreen of SPF 15 or higher 30 minutes prior to going out. • Do Not Leave Children in Cars: Cars can quickly heat up to dangerous temperatures, even with a window cracked open. While anyone left in a parked car is at risk, children and animals are especially at risk of getting a heat stroke or dying. • Drink Plenty of Fluids: Drink more fluids, regardless of how active you are. Don’t wait until you’re thirsty to drink. Stay away from very sugary or alcoholic drinks—these actually cause you to lose more body fluid. • Replace Salt and Minerals: Heavy sweating removes salt and minerals from the body that need to be replaced. A sports drink can replace the salt and minerals you lose in sweat. • Watch Others: Make sure your family, friends, neighbors and pets are drinking enough water. • Check for Updates: Check the news for alerts and with your city or township to find cooling shelters. Ottawa County Emergency Management has identified cooling centers in the event of an emergency. • Monitor People at High Risk: Visit adults at risk at least twice a day and closely watch them for signs of heat exhaustion or heat stroke. Infants and young children need much more frequent watching. 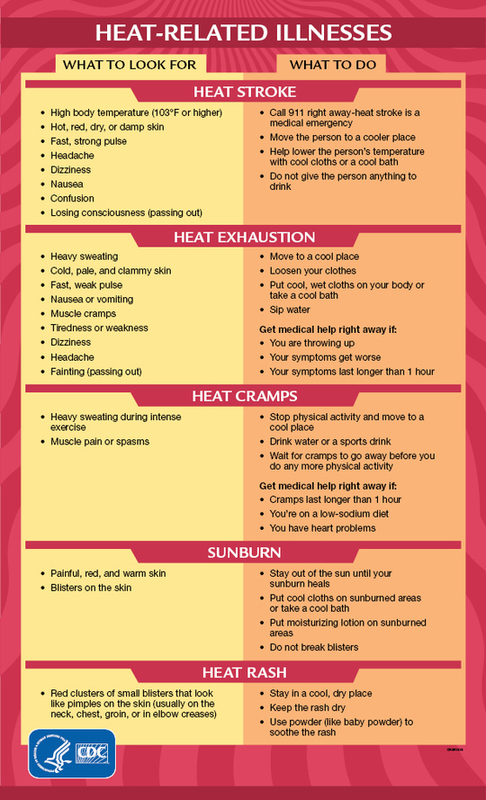 • Know the Signs: Learn the signs and symptoms of heat-related illnesses and how to treat them. This entry was posted in News Releases on July 18, 2018 by editor. Richard Riekse, member of Fruitport Boy Scout Troop 1023, and son of retired Lieutenant Colonel Max Riekse, passed his Eagle Scout board on March 18th, 2018 with numerous palms. He earned 69 Merit Badges, including ones for backpacking, canoeing, small boat sailing, & hiking many miles. He is also a member of the Order of the Arrow. This entry was posted in News Releases on July 12, 2018 by editor.